Avoid overwhelm and keep yourself on track with a practical, 41-page workbook that walks you through the process of an effective job search— from evaluating your options to negotiating your salary. Packed with information, the workbook includes suggested action steps, resources such as books and websites, useful skills and values assessments, sample resumes, and more. Upon receipt of payment, the workbook will be emailed to you. The MBTI has been used in practical applications for more than 60 years and is considered the most widely used assessment in the world for understanding individual differences. If you’d like to learn more about your Type, I can help. 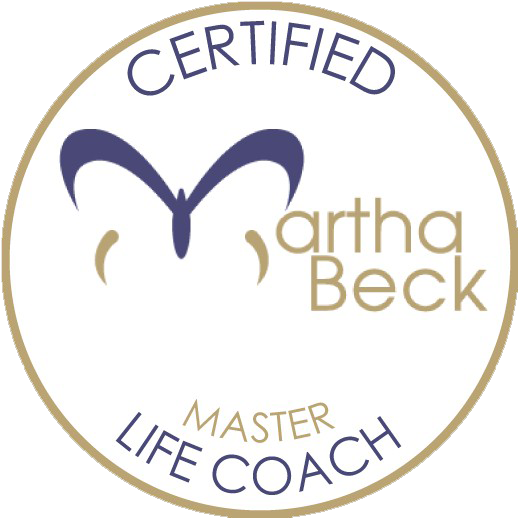 As a certified administrator/interpreter of the MBTI, I provide an online link for you to take the inventory. Once your results are in, we use a coaching session to talk about how to interpret them, as well as the implications for your career, relationships and/or future plans. Sign up for my monthly newsletter (using the signup box on the bottom of this page, and join the “New Subscribers” list) to receive four content-rich messages, once a week for four weeks, with information to help you get started on your path toward “what’s next” in your life and career. Listen in as I talk with Blog Talk Radio host and fellow master coach Marquita Thompson about finding your ideal career. 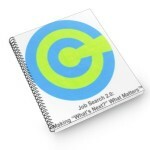 Most job seekers don’t spend enough time taking stock of their skills, interests and strengths. They’re in a rush to get the resume written, network and set up interviews. By doing so, they may have missed important clues about the best options for what’s next in their career. This event was part of the Fairfield Library’s Jobs 2009 program.